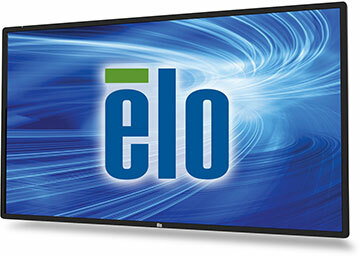 With a 500 nit LED panel, the 5501LT is a bright, high quality display suitable for public environments. The infrared touchscreen enables up to ten simultaneous touches for multi-user interaction. This touch technology offers a fast and extremely sensitive response similar to the experience on mobile devices. It is also compatible with Microsoft Windows 7, Windows 8 and Android operating systems. Housed in a highly durable steel chassis for a long-life of reliable performance. 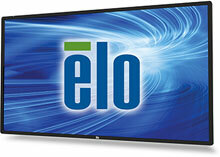 VESA mounting points (Elo wallmount kit E248743) for stable touch. Heat strengthened glass per ASTM C1048, UL60950 ball drop test compliant.